Nearly 8,500 homes have been declared vacant or underused in Vancouver after the submission deadline passed for the city’s new empty homes tax. The figure not only includes properties that were deemed unoccupied for six months or more, but also those that claimed one of the various exemptions to the levy. It also includes about 2,100 homes that will be hit with the tax because no declaration was submitted by Monday’s deadline. The tax is the first of its kind in Canada and is set at a rate of one per cent of a home’s assessed value. It’s aimed at freeing up more units for the city’s tight rental market. Vancouver’s vacant units are now subject to the empty homes tax. Photo by Sam Bowman via Flickr Commons. “Vancouver housing needs to be for homes first, not just treated as a commodity,” said Mayor Gregor Robertson in a news release. About 184,000 homeowners — 98 per cent — submitted their declarations on time. Sixty per cent of the empty or underused units are condominiums, 34 per cent are single-family houses and six per cent are multi-family and other types of homes, the city said. 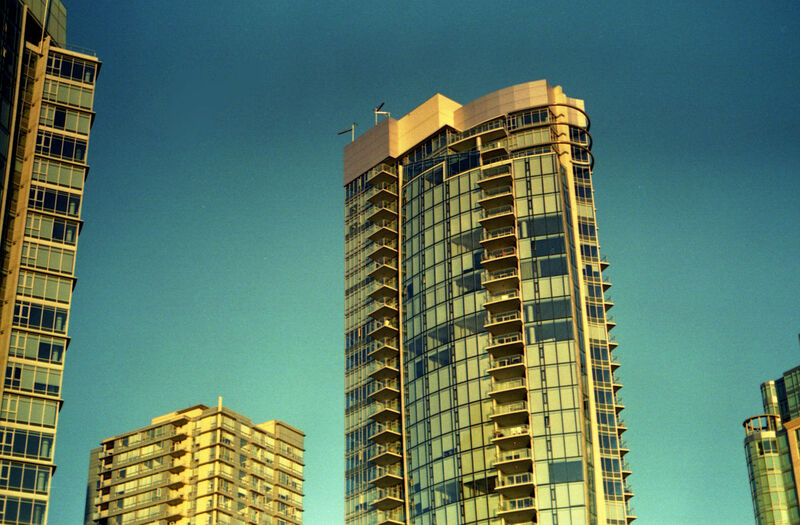 Downtown Vancouver is home to 2,250 unoccupied or underutilized homes, by far the largest number. But the West End and Shaughnessy have the highest percentage of vacant units relative to the total number of residential properties in the neighbourhoods, at eight per cent each. Declared vacant and undeclared properties will be issued a vacancy tax bill in mid-March with payment due by April 16, the city said. But the city did not say how many of the 8,481 unoccupied or underutilized homes were granted an exemption. So it’s unclear how many homes will receive a tax bill, apart from the 2,132 undeclared units. There are a wide range of exemptions for homes that are left empty for more than six months a year, including if it’s a primary residence, if it’s undergoing renovations or the owner is in hospital or long-term care. City spokesman Jag Sandhu said specific numbers of exempt or vacant declarations will not be confirmed until audits have been conducted and owners have submitted appeals. The numbers will be released, along with the revenue raised by the tax, in an annual report to council this fall, he said. The provincial government signalled in its budget last month that it intended to introduce a tax on homeowners who do not pay income taxes in B.C. and leave their units vacant. The plan means that some owners of empty Vancouver homes could end up paying both a city and a provincial tax. A 2016 city-commissioned report analyzed electricity use and found about 10,800 Vancouver homes were left vacant for more than a year, most of them condominiums.